In the past few years mixing caffeine and alcohol together has become quite popular despite the horror stories that we have heard on the news of alcohol products infused with energy enhancing ingredients. 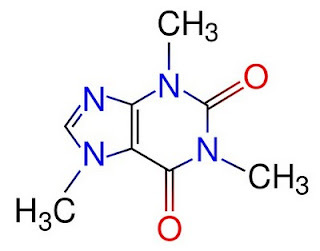 It has long been thought by teenagers and college students that by drinking products high in caffeine while you are drunk makes you less impaired or at least feel that way. The fact of the matter is that when one consumes alcohol heavily there isn't any magical property to caffeine that will sober a person up so that they can function better, or worse drive home. "High-caffeinated beverages have little or no effect on the neuromotor impairment caused by alcohol", BU Today reported Jan. 19. 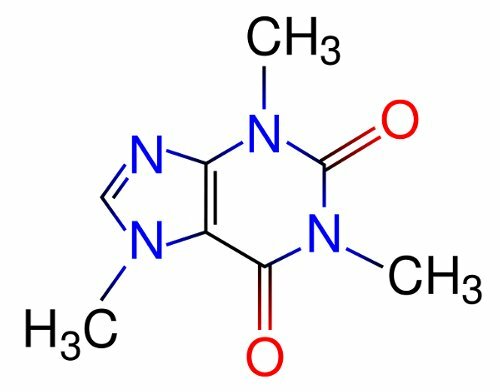 Researchers at Boston University and Brown University conducted a study to determine if the claim that caffeine improved one's motor skills when drunk. Investigators from the Boston University (BU) School of Public Health and Brown University's Center for Alcohol and Addiction Studies randomized 127 young adults who were not alcoholics but did partake in binge drinking to one of four treatment conditions to gauge the impact of caffeine and alcohol on motor skills: beer with or without caffeine, or nonalcoholic beer with or without caffeine. After having the candidates drink till their blood alcohol content was above the legal limit to drive, they were put in a driving simulator. Their research determined that caffeine did nothing to improve one's driving ability and caffeine had barely any effect on reaction time. Nonetheless companies market products suggesting that CAB's (caffeinated alcoholic beverages) will "enhance attention, endurance, performance, weight loss, and fun, while reducing performance decrements from fatigue from alcohol," said the study authors, who were led by BU Professor of Community Health Jonathan Howland, Ph.D.
"Regulators should scrutinize energy drink and CAB [caffeinated alcoholic beverage] advertising as it relates to promoting safety-related expectancies."